– After discussion Saving Nine will write an advert based on information from you. – Your company will not be disclosed unless you request otherwise. – Saving Nine will email appropriate candidates from our database with your vacancy details and will actively headhunt prospective candidates where clearly they have the skills you require. – All applicants will be screened by Saving Nine, appropriate applicants will be rigorously interviewed by industry experienced interviewers and only those that come through with flying colours and clearly match your requirements will be forwarded to you. – Saving Nine will arrange and facilitate all interviews you require with candidates and will gain candidate references on your behalf when required. 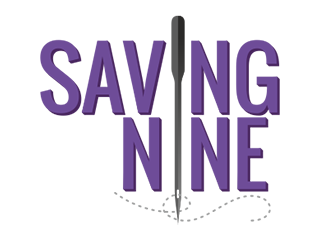 – Saving Nine will assist you in arranging successful applicant start dates and any logistics required to enable their smooth transition. 1 Job (standalone) = 10% of basic annual salary. Reduced rates may be applied if you place multiple roles with us – please contact us to discuss. Monthly payable fee, amount dependent on number and type of roles – please contact us to discuss your requirements.